"Never make more free with your inferiors than you are willing they should make with you; it learns them to be saucy." Such sage words of advice come from Mother Ann Lee's Society of the Shakers, who in 1844 published A Juvenile Guide, or Manual of Good Manners, Consisting of Counsels, Instructions,&Rules of Deportment for the Young . 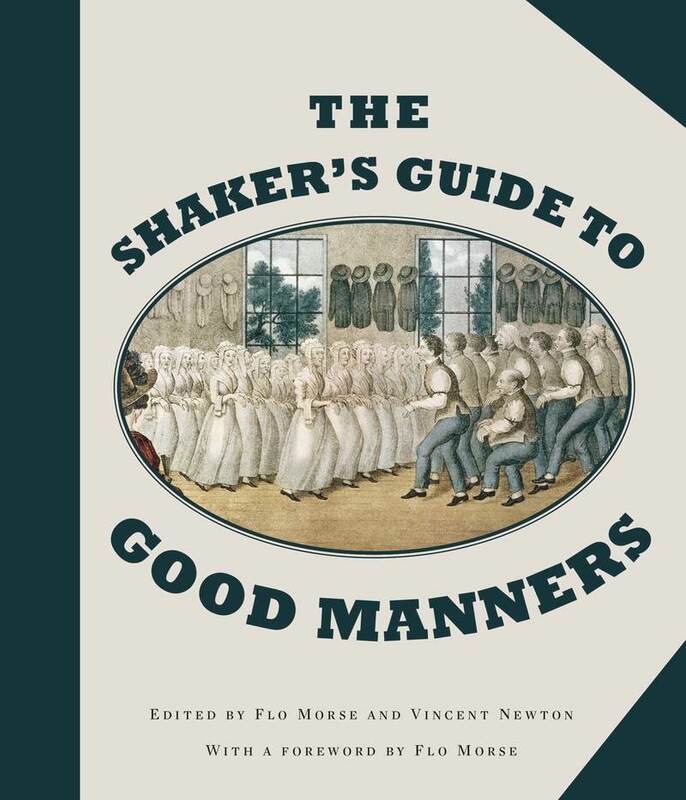 Known for their piety, their economy, and (perhaps most famously) their celibacy, the Shakers knew a thing or two about etiquette and proper decorum. With this incredible artifact of a bygone era, you can experience what it was like to live in a rural 19th century religious community, where children were taught to "be careful not to talk too loud, nor too much" and to "always have a place for every thing, and keep every thing in its place."